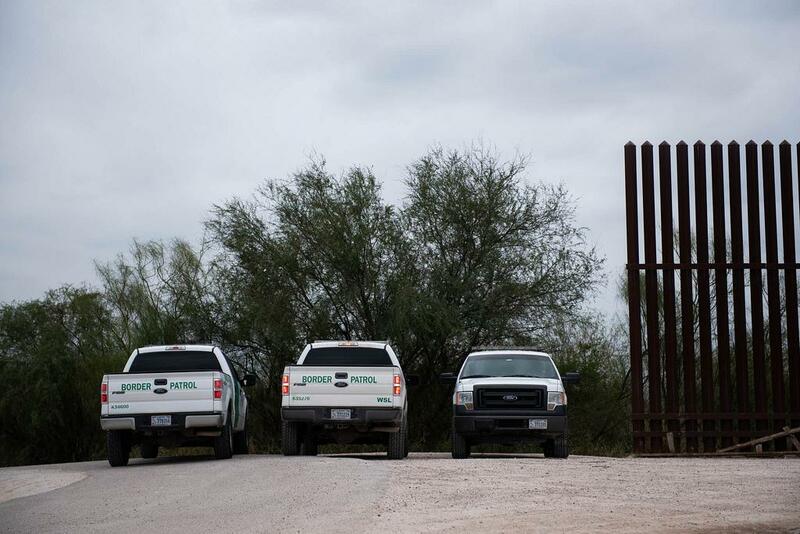 Border patrol trucks are parked next to a portion of the border wall in Hidago County. HOUSTON – The U.S. government is preparing to begin construction of more border walls and fencing in South Texas' Rio Grande Valley, likely on federally owned land set aside as wildlife refuge property. Congress last March approved more than $600 million for 33 miles of new barriers in the Rio Grande Valley. While President Donald Trump and top Democrats remain in a standoff over Trump's demand for $5.7 billion in border wall funding, U.S. Customs and Border Protection has pushed ahead with building what's already funded. The National Butterfly Center released the text of an email sent by an attorney from the U.S. Department of Justice. The lawyer, Cliff Stevens, says in the email that construction will begin in mid-February "on federally owned land east of Bentsen State Park." Several dozen protesters were walking Monday along the river levee where CBP intends to start construction. The butterfly center said on Facebook that a local police officer had declared all their property south of the levee to be off limits. The center says it intends to take legal action. State Rep. Rafael Anchia had been alarmed by the actions of the Texas secretary of state’s office for days by the time the agency’s chief, David Whitley, walked into the Dallas Democrat’s Capitol office on Monday. Capitol Hill negotiators are hopeful of an agreement as they officially kick off talks Wednesday on a homeland security spending bill stalled over funding for President Donald Trump's proposed border wall. San Antonio Mayor Ron Nirenberg will be in Washington D.C. Tuesday to attend the second State of the Union Address delivered by President Donald Trump. Forget Donald Trump's Great Wall. 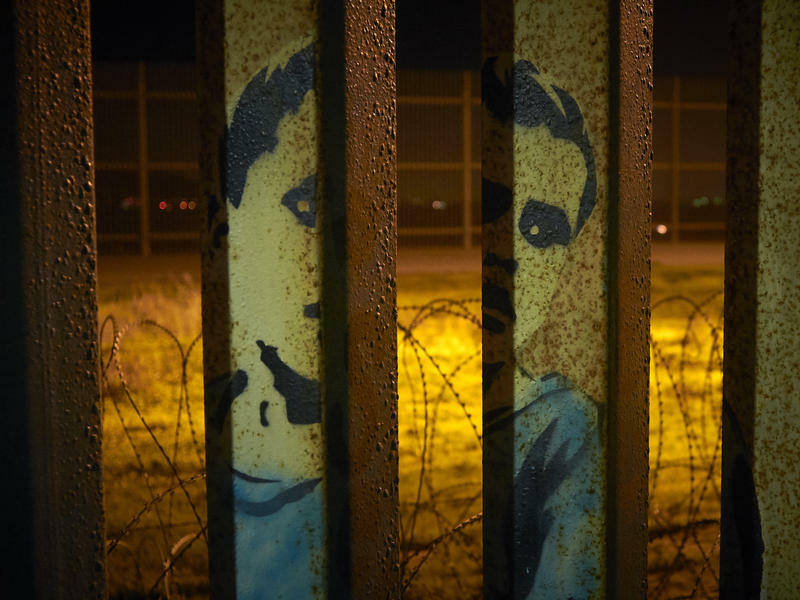 The people who live in the bustling, fertile Rio Grande Valley, where the U.S. border meets the Gulf of Mexico, think a "virtual wall" of surveillance technology makes a lot more sense. It's already in wide use and expanding. House Democrats are putting forward a new proposal to end the government shutdown, aiming to lure President Donald Trump away from his demand for a border wall by offering billions of new dollars for other border security measures.